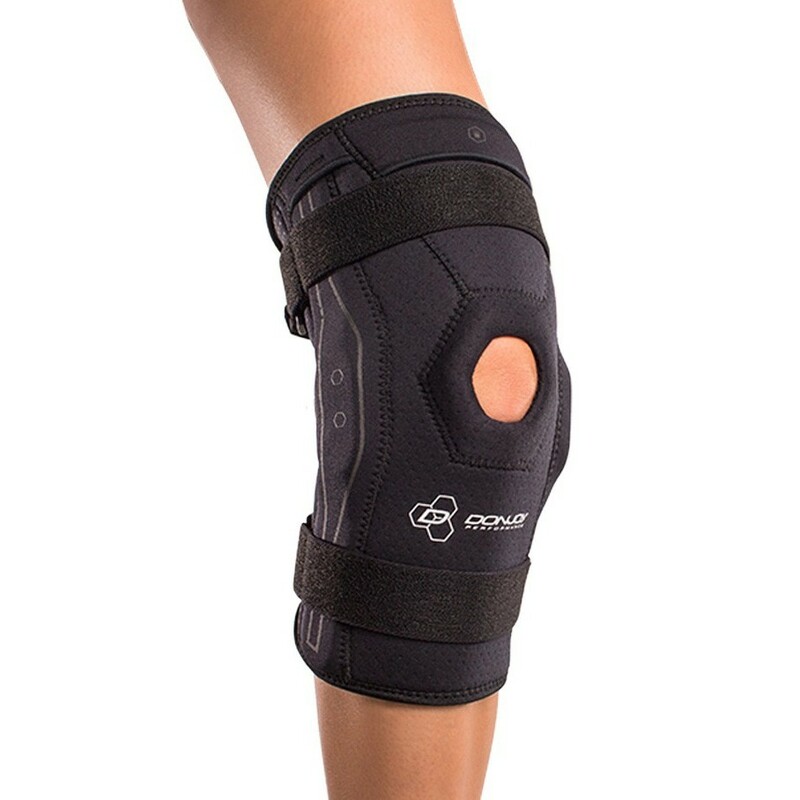 DonJoy Performance Bionic Knee Brace – industry leading support and protection. 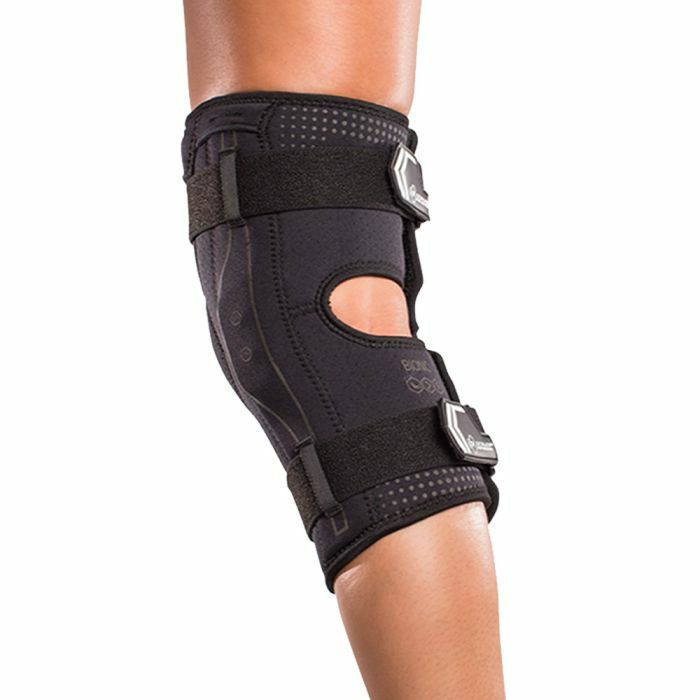 Maximum support for MCL/LCL instabilities, hyperextension and general meniscus support. 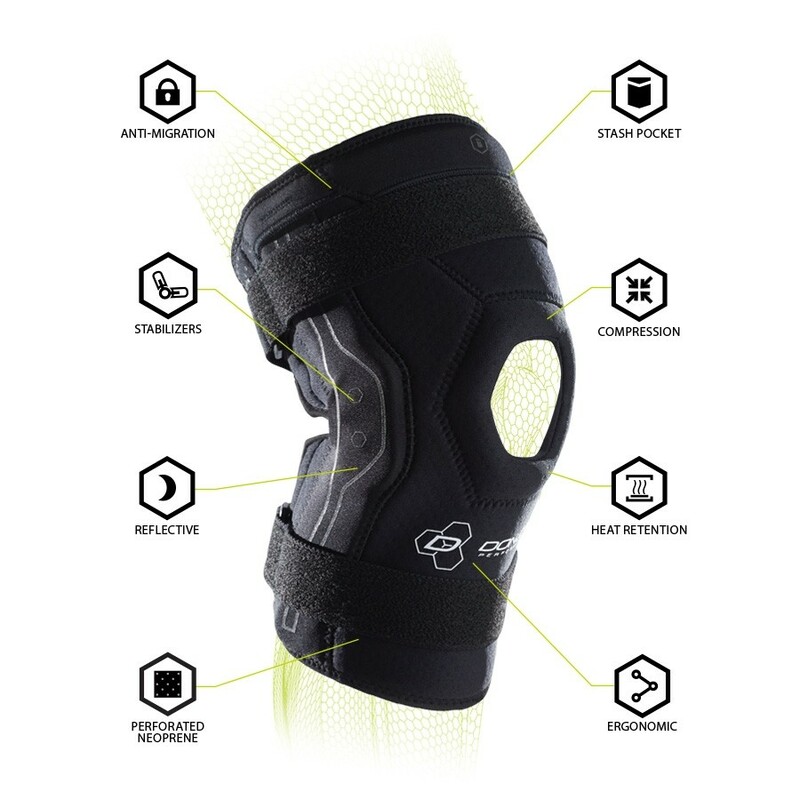 The Bionic Knee features bilateral polycentric hinges that fully stabilize the knee joint during recovery and maximize protection against future ligament injuries. Ergonomic design and perforated neoprene make it easy to apply and comfortable to wear while exercising or performing. 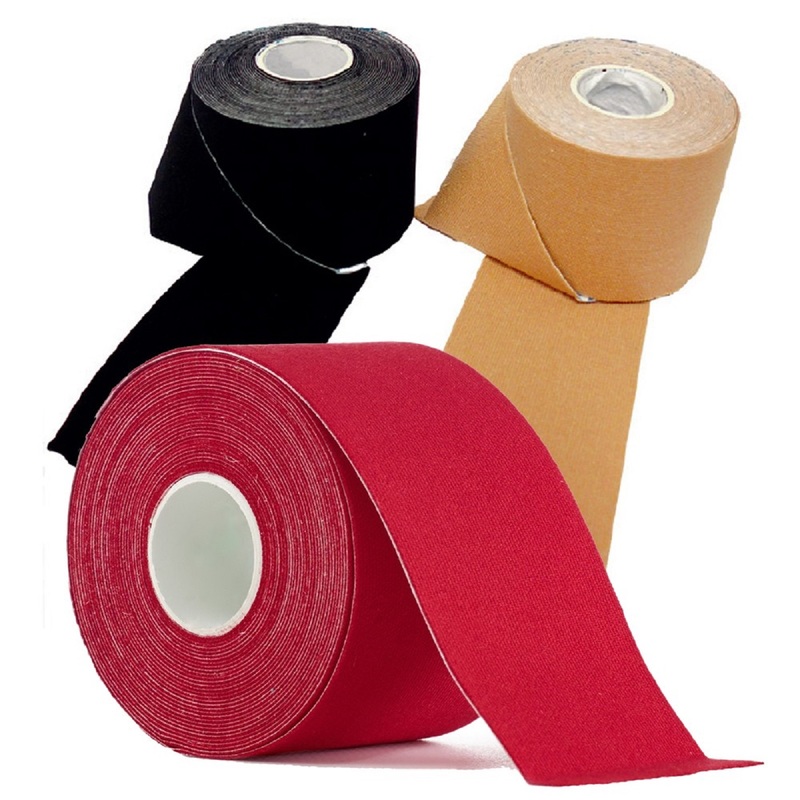 Industry leading support and protection – Maximum support for MCL/LCL instabilities, hyperextension and general meniscus support.